Samba Futsal has a team of very experienced coaches who deliver futsal training, primarily concentrating on the development of a player's skills. The aim is to improve individual confidence and playing ability so that they can gain more enjoyment from their sport. During each session we like to raise player awareness of various futsal laws of the game. The two guiding principles of the Academy are player safety and their enjoyment. Enrico is the Academy's CEO and Head Coach. He holds a Degree in Sports Exercise & Physical Education and a Post Graduate Diploma in Field and Court Sports [Football/Futsal]. He has been working as a Football/Futsal Coach since 2003. Enrico played Futsal from ages 5 to 14 for Tio Sam Futsal Club in Brazil. He also played football for Fluminense and Vasco in his younger days. Enrico has a lot of knowledge and experience having completed NZ/FIFA Futsal coaching certificates level 1, 2 and 3. Enrico also spent time in 2017 with a professional club in Brazil (Magnus Sorocaba) and also did an advanced coaching course while in Brazil. Before coming to New Zealand in 2009 he worked for 5 years at a professional football club in Brazil (C.R. Vasco da Gama) as a Strength & Conditioning coach. He worked with a number of players who have gone on to play for the Brazilian Football National team, and others to European clubs (such as Philippe Coutinho who plays for Barcelona, Robert Kenedy who plays for Chelsea and Jorge Marco who plays for Monaco). In 2016 Enrico was the Head coach for the New Zeland University National team in Brazil to play the University World Cup after winning the New Zealand University Nationals with Victoria University of Wellington. He also became the assistant coach for the New Zealand National Futsal Team (Futsal Whites) in 2017. He has been a Capital Futsal Senior player in the NZ National League since 2009 and coaches the Capital Futsal Youth Teams. Shingo began playing futsal since he was 6 years old and was a semi-professional futsal player in Japan before moving to New Zealand in 2009. He started with Samba Futsal Academy in 2011. Shingo holds a NZ Level 1 Futsal Certificate and in 2017 completed an advanced futsal coaching course in Brazil. 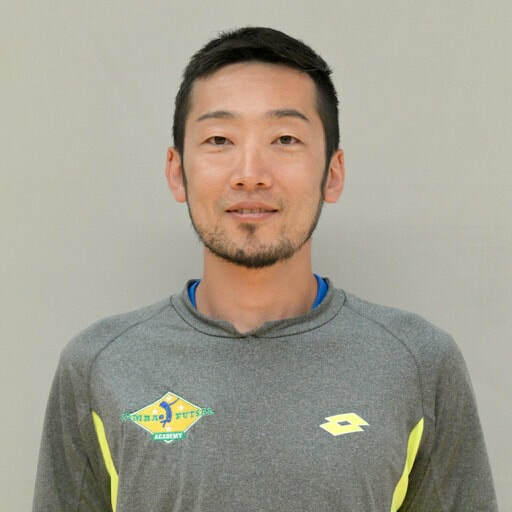 ​Shingo has also been a senior player of the Capital Futsal Mens team since 2009 and coaches the Capital Futsal Youth Teams. 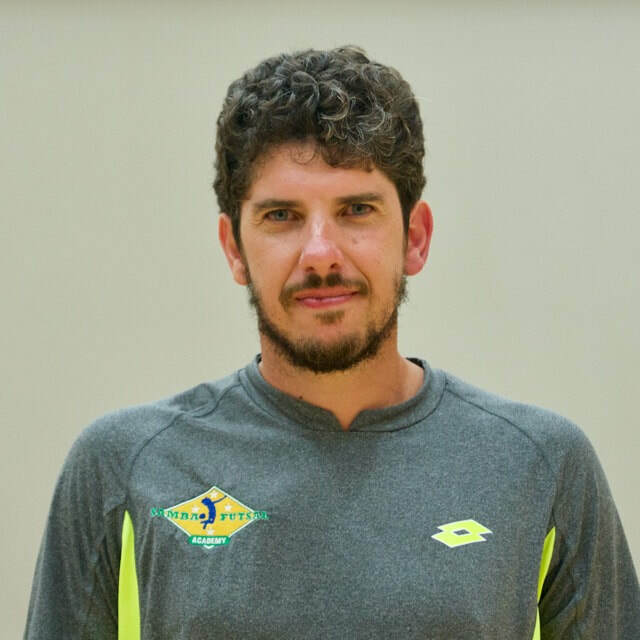 Mark (Hutt Valley Coach) started with the Samba Futsal Academy in 2012 and holds national and international futsal coaching and referee qualifications from New Zealand, Australia and Brasil. In 2004, he was Manager of the New Zealand National Futsal side that competed at the FIFA/Oceania World Cup Qualifier in Canberra, Australia, finishing runners-up. 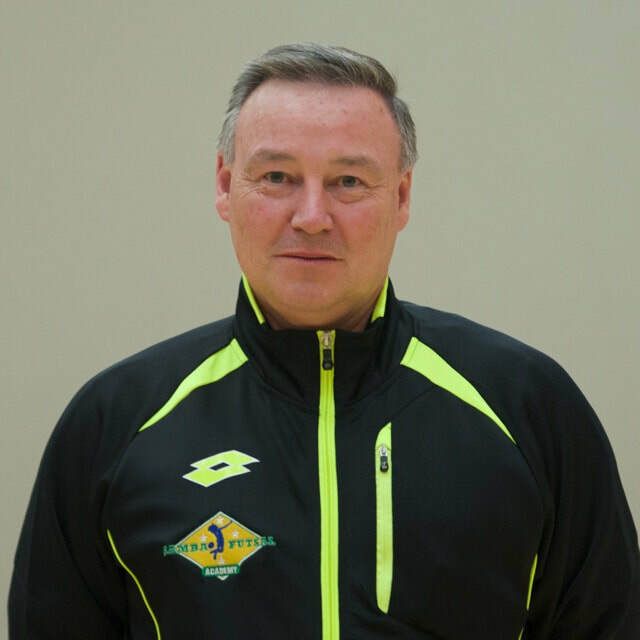 He is one of the founder members of Capital City Futsal in 2007 and has been involved with the game as a player, manager, and coach in Wellington since 2001.